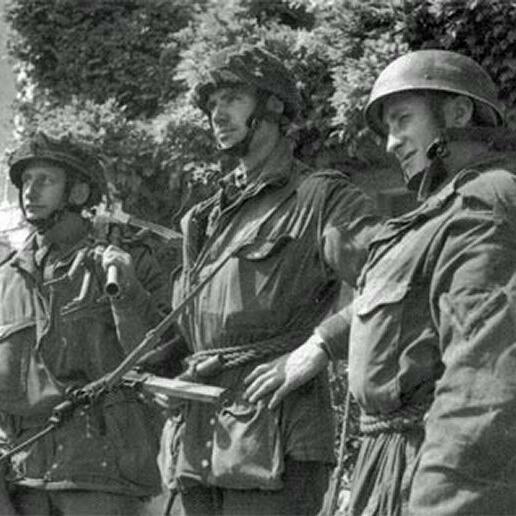 Billy is on the left of the picture with his trusty Bren Gun over his shoulder, taken sometime on D-Day. *This is the companion piece to yesterdays. I originally created this for AudioMo back in 2014, but it’s still valid now and will be every year.